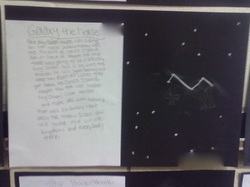 Student were required to research and read myths surrounding the constellations in our night sky. 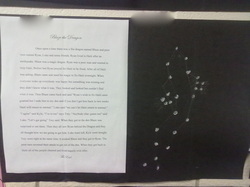 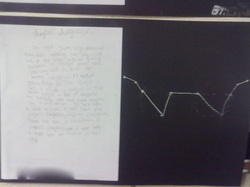 Each student then created their own constellation and myth to go along with it. 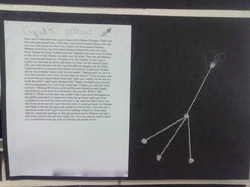 We had a blast and the story were extremely creative!